I finally saw Moonrise Kingdom this week. 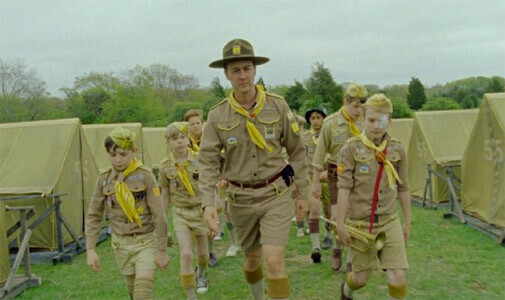 I’ve noticed I tend to procrastinate in seeing Wes Anderson’s latest films. Expectations are so high, I worry about disappointment. 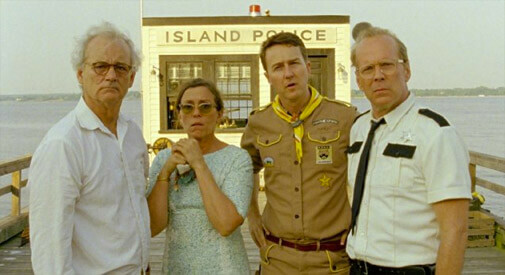 But, Moonrise Kingdom is so sweet, you’d have to be heartless not to love it. 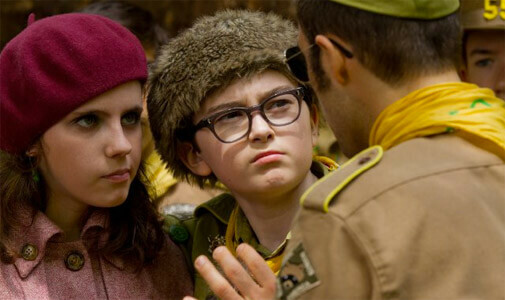 The scenes are beautiful and whimsical as Anderson always delivers, and Jared Gilman and Kara Hayward as Sam and Suzy are awkward perfection. While this film doesn’t have the weight of a Life Aquatic or the smarts of a Royal Tenenbaums, it captures a charming innocence we can’t ignore. This entry was posted in film and tagged moonrise kingdom, wes anderson. Bookmark the permalink.